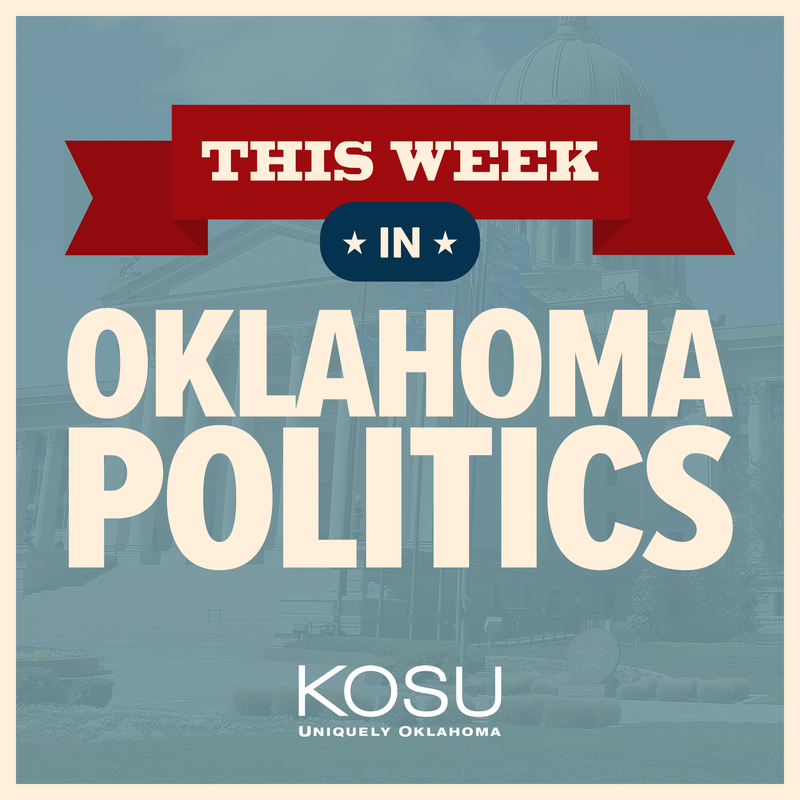 This Week in Oklahoma Politics, KOSU's Michael Cross talks with Republican Political Consultant Neva Hill and sitting in for Ryan Kiesel is Democratic State Representative Forrest Bennett. 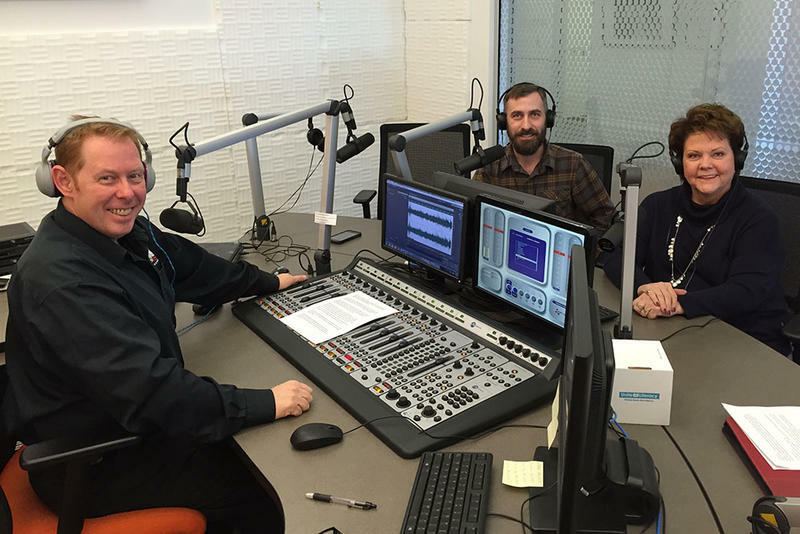 This Week in Oklahoma Politics, KOSU's Michael Cross talks with Republican Political Consultant Neva Hill and ACLU Oklahoma Executive Director Ryan Kiesel about a budget deal at the State Capitol could lead to an early end to the 2018 legislative session, the state House passes an amended criminal justice reform bill which makes it easier for juveniles to get life without parole and Governor Fallin vetoes a measure which would have allowed people to take selfies with their ballots. Oklahoma Attorney General Mike Hunter on Monday released an audit and other documents related to a corruption probe his office fought to keep secret. 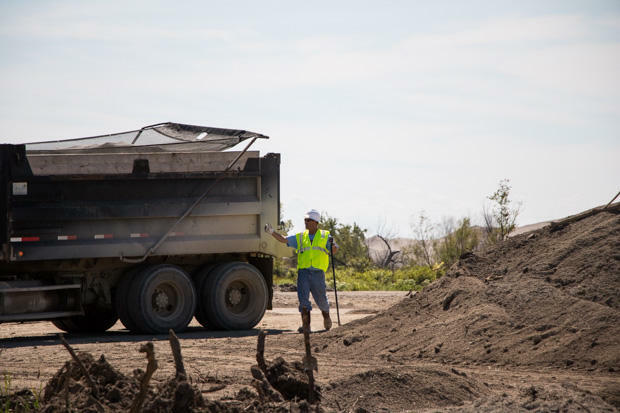 The records stem from an investigation launched in 2011 of the Lead-Impacted Communities Relocation Assistance Trust, which was set up to buy contaminated properties and relocate residents near the Tar Creek Superfund site, a former lead and zinc mine in northeastern Oklahoma. Former Vice President Al Gore helped shape the conversation about climate change with An Inconvenient Truth. 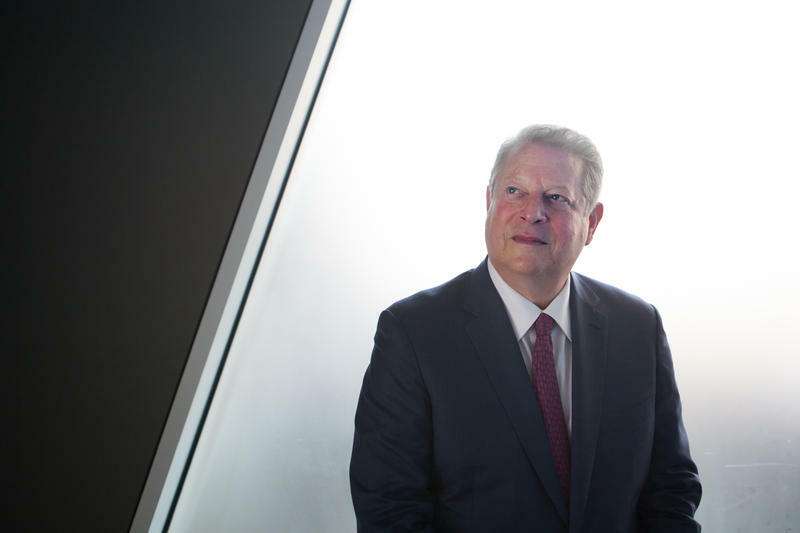 Now he's back with a sequel — called An Inconvenient Sequel: Truth to Power, due out next month -- and it follows Gore as he continues the crusade he made famous with that first film. 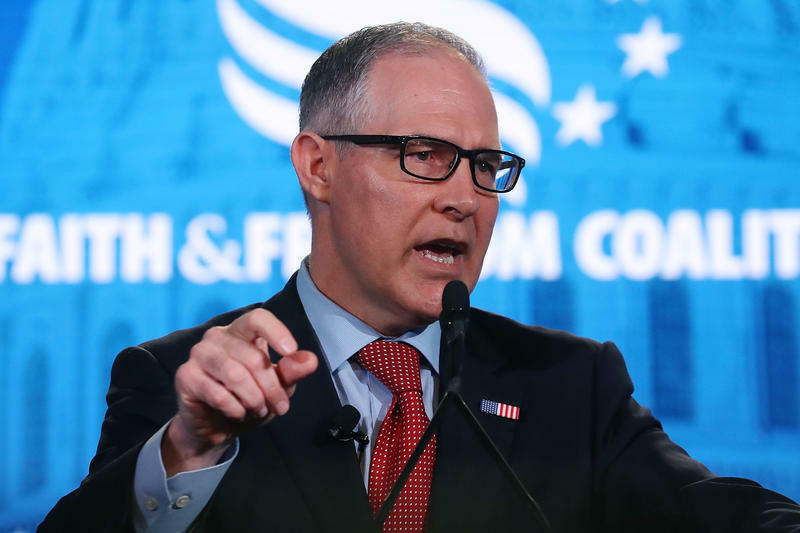 The movie shows Gore standing in Miami floodwater, flying over imploding boulders of ice in Greenland and in Paris — trying to push the climate agreement over the finish line. 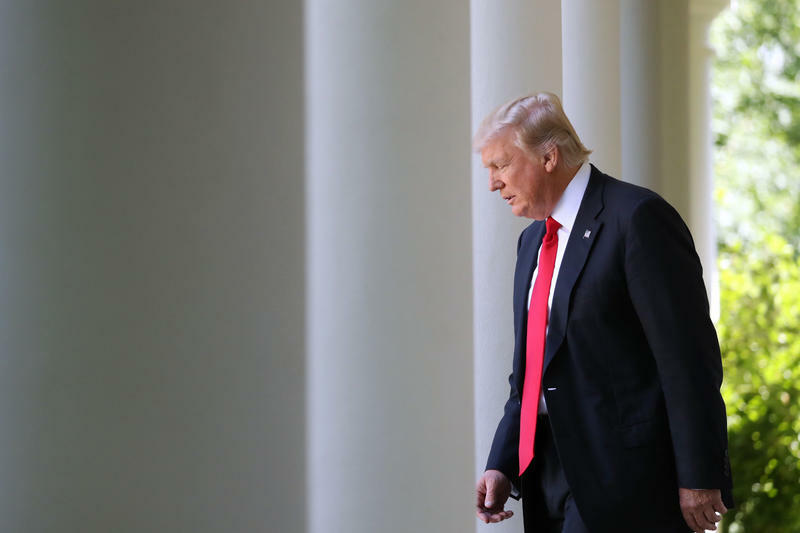 President Trump will tell the world Thursday whether he plans to keep the U.S. in the Paris Agreement on climate change. 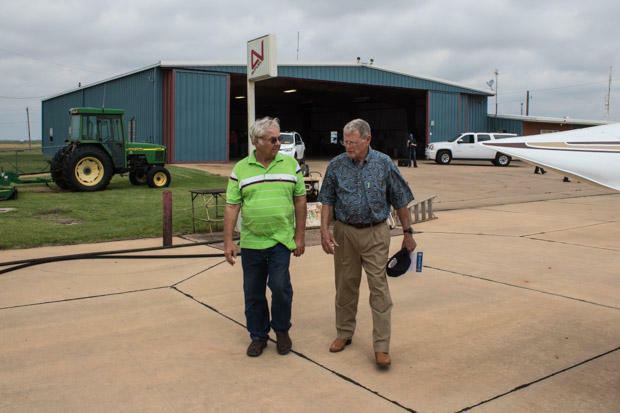 Here & Now‘s Jeremy Hobson speaks with Oklahoma Republican Sen. James Inhofe (@JimInhofe), one of the deal’s most vocal critics in Congress. 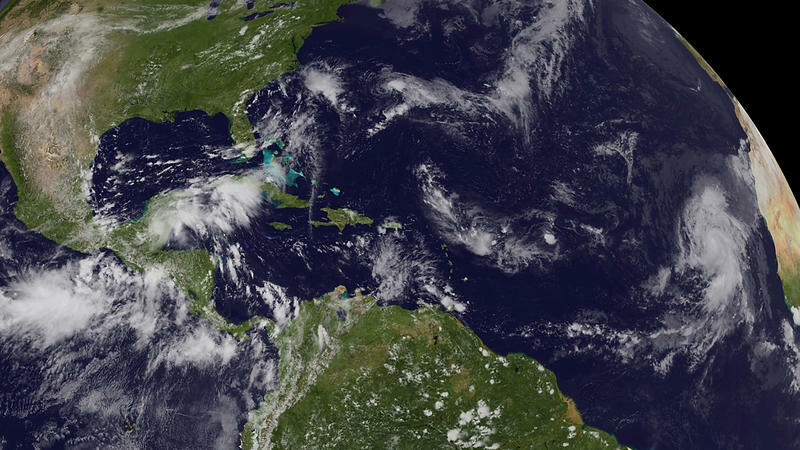 President Trump has announced that the U.S. will be withdrawing from the Paris accord — the historic global agreement reached by 195 countries in 2015 to set targets for reducing greenhouse gas emissions and limiting the rise in average global temperatures.